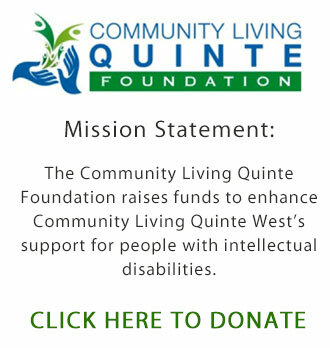 Community Living Quinte West provides services and supports to enrich the lives of persons with Intellectual Disabilities. We encourage persons trained in the social services fields (DSW, PSW, SSW, CYW, CJSW) to apply and we keep resumes on file for a period of 6 months. This position is for an enthusiastic person who is passionate about working with people with disabilities. All positions are part-time unless otherwise stated. Criminal Record Check and Vulnerable Sector Check completed within the last 6 months.